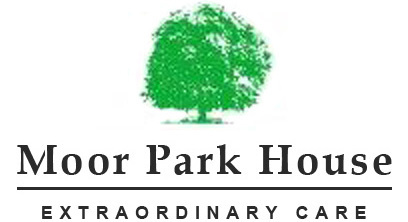 Moor Park House is a modern purpose built home, set in its own grounds directly opposite the beautiful Moor Park to the north of Preston town centre. The rooms are arranged over three floors with wide corridors and lift access throughout. Meals are served together in small dining rooms or in individual rooms. There is a wide choice of food to suit all tastes. Our chefs prepare all meals to the highest standards using only the finest quality produce and ingredients. The attractive gardens can be enjoyed by all residents and used to host a number of outdoor events during the warmer months.